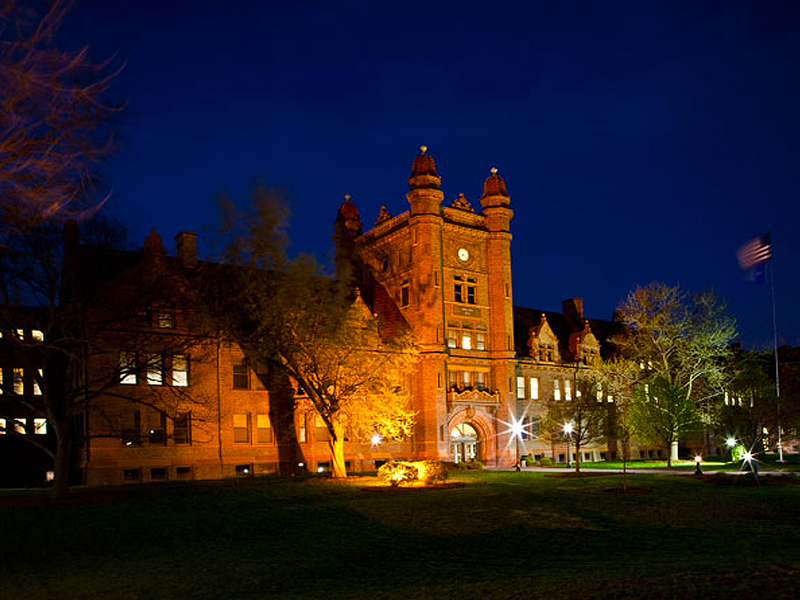 Description and Mission: Founded in 1952, Associated Colleges of Illinois (ACI) is a network of 27 private, nonprofit, residential colleges and universities. 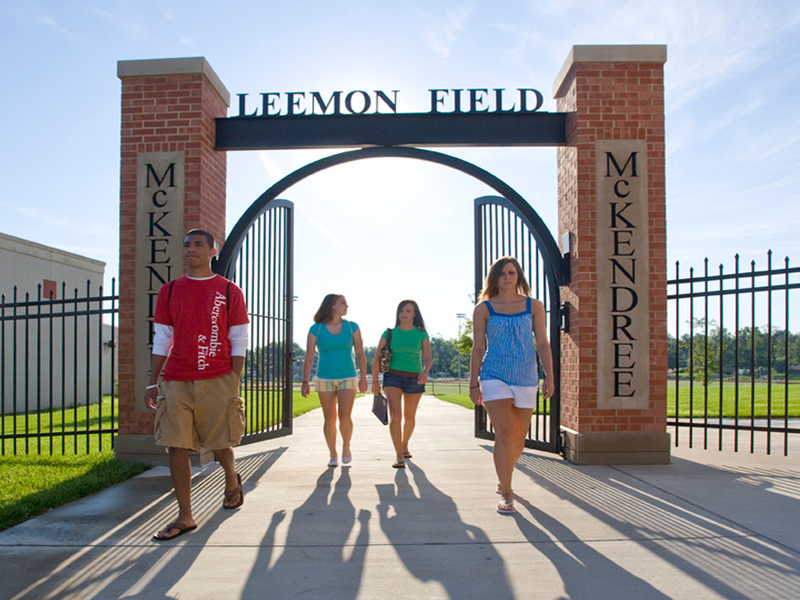 Our mission: Associated Colleges of Illinois supports member colleges and universities by advancing independent liberal arts and sciences education and helping underserved students succeed in college, career and life. Collaborative Model: ACI was conceived as a collaborative enterprise to secure public and private funding to support the distinctive brand of higher education offered by Illinois’ smaller, mission-driven private colleges. One of more than 30 similar state funds around the United States — all members of the Council of Independent Colleges — ACI has raised more than $70 million since it was founded to strengthen its member institutions and create new opportunities for the students they serve. For example, since 1990, ACI’s Scholarship Program has awarded more than $7 million to make it possible for more than 3,000 undergraduate students to begin or continue their studies at ACI colleges and universities. 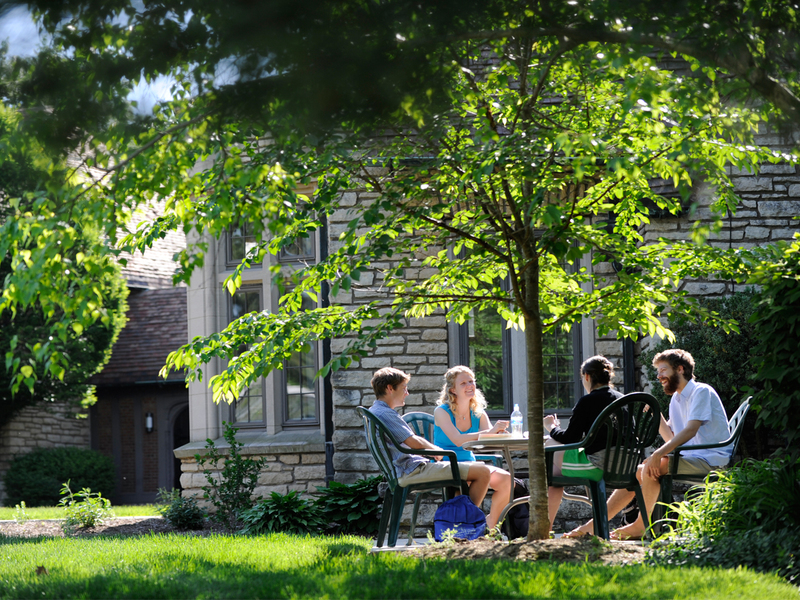 College Constituency: Associated Colleges of Illinois serves a robust network of 27 member private, nonprofit, primarily residential colleges and universities. These institutions sustain an enduring commitment to mission-driven, liberal arts-based higher education in small, supportive environments that cultivate a sense of community — and where faculty make teaching their first priority. Collectively, ACI institutions enroll 58,000 undergraduate and graduate students at colleges and universities ranging in size from 550 to 5,800 students, many of whom are low-income, minority, and/or first in their families to pursue higher education. Once exclusively undergraduate-serving institutions, today, many ACI member offer a variety of graduate programs. Enduring Value: ACI colleges offer excellent value. More than 93% of students enrolled at member institutions receive financial aid, resulting in an average net price of $19,179 – with many students paying far less. And while ACI colleges enroll a population of low-income students roughly comparable to Illinois’ public institutions, they are more productive than Illinois publics: The number of students completing degrees after four years is 18.5 percentage points higher at ACI colleges than at Illinois’ four-year publics. Problem-Solving Programs: ACI programs address some of the nation’s most pressing education challenges, including helping motivated low-income, first-generation and minority students succeed in college through ACI’s Peer Mentoring Program and Scholarship Program. Associated Colleges of Illinois’ distinguished history is documented in a comprehensive book first published in 2002 during ACI’s 50th anniversary celebration and supplemented in 2012 to include the crucial decade from 2002 to 2012, when ACI transitioned from collaborative fundraising alone, to fundraising plus collaborative problem-solving. ACI’s Board of Trustees includes the presidents of all ACI member colleges and universities, together with 34 Corporate Trustees drawn from the leadership of Illinois’ business, civic, and non-profit sectors. Associated Colleges of Illinois is supported by a dedicated professional staff, including specialists in nonprofit management and finance, institutional advancement, public relations and marketing, special events, and specific program areas, including student support services and teacher preparation.